Does your dog lunge and bark at other dogs? Does your cat avoid the litter box? Is your horse difficult to load onto the trailer? Loehr Animal Behavior, located in Mars Hill, North Carolina, will help you with personalized training plans to help you and your animals live together harmoniously. 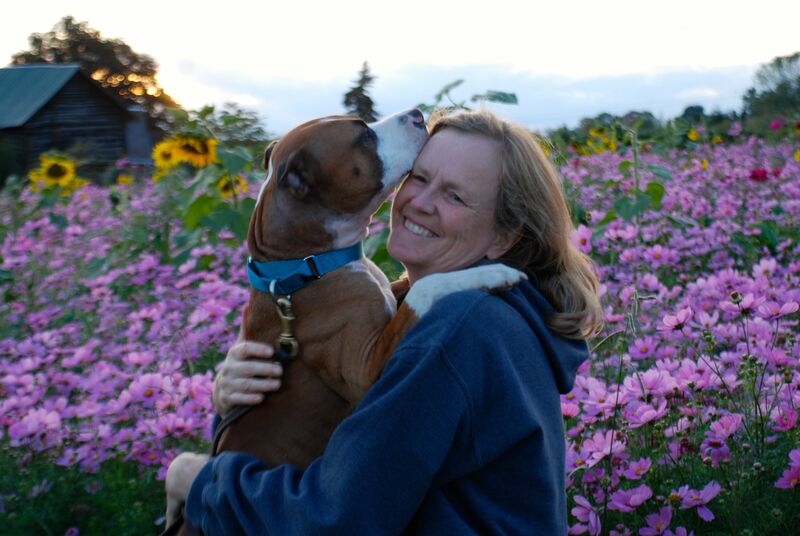 Trish Loehr is a Certified Professional Dog Trainer, a Certified Dog Behavior Consultant, and an Associate Certified Cat Behavior Consultant. 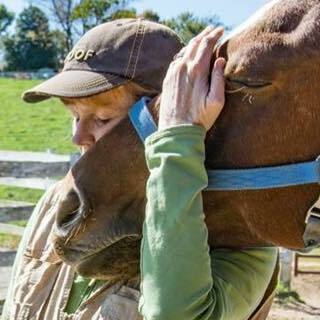 She trained and showed horses in a variety of disciplines for over a decade, and has been involved with animal sheltering for more than two decades. 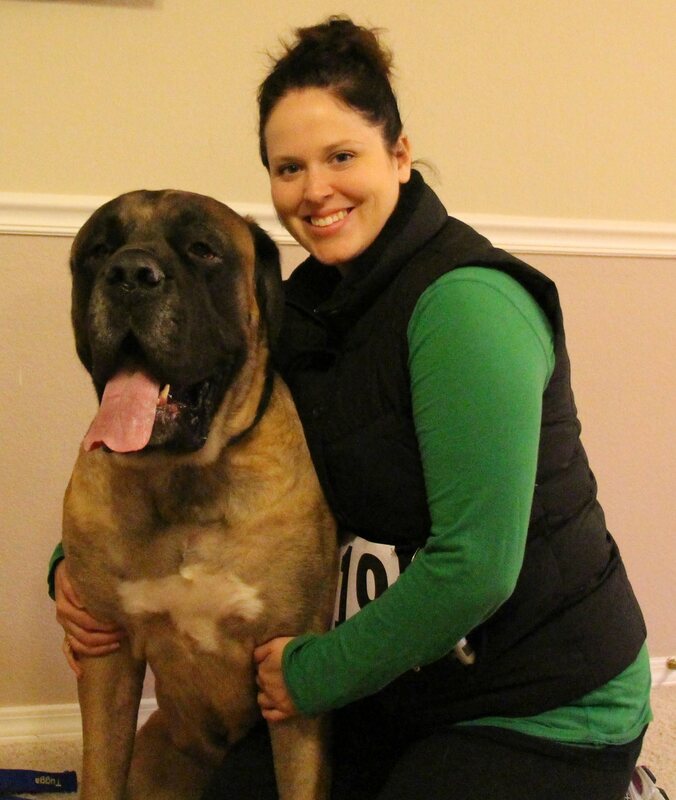 Whether you’re looking for dog behavior consulting, help with cat or horse behavior problems, or clicker training any of these species, we offer a variety of in-home, positive reinforcement based solutions. We will work with you and your animal friend. in your home, and each plan is tailored to fit your skills and your animal’s needs, and comes with phone and email access for troubleshooting between lessons. 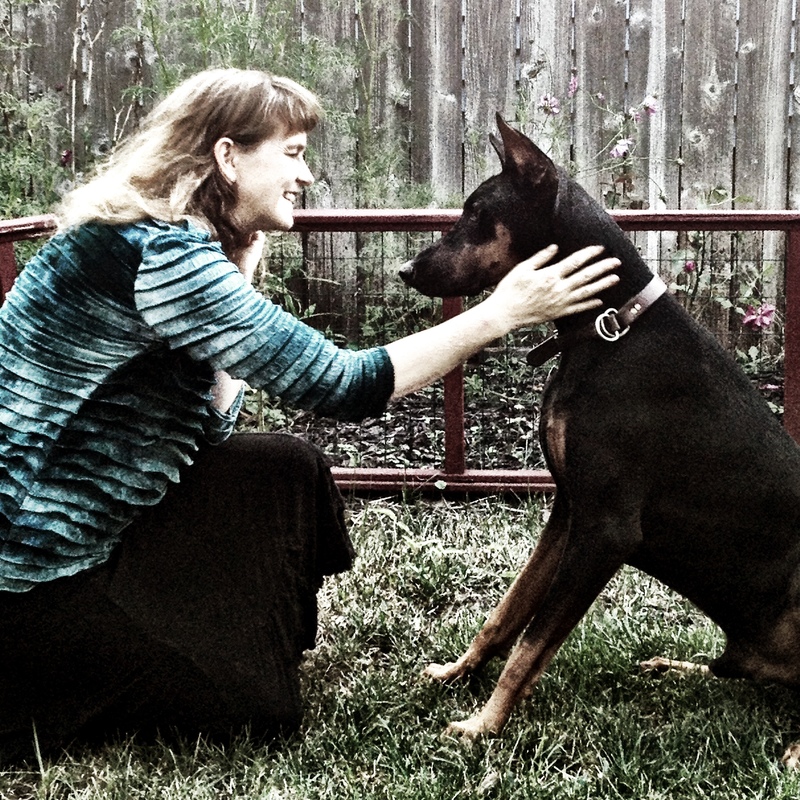 Some clients are concerned that training their pet means they can’t have the sort of warm, loving relationship they desire. No worries – we will work only on the behavior that’s causing you problems. If your dog sleeps in your bed with you and no one is getting growled at or bitten, you can continue to do so! If you don’t mind your cat walking on the counter, neither do we! And we think horses who love hugs are the best. Katie and Gullliver – separation anxiety no more!